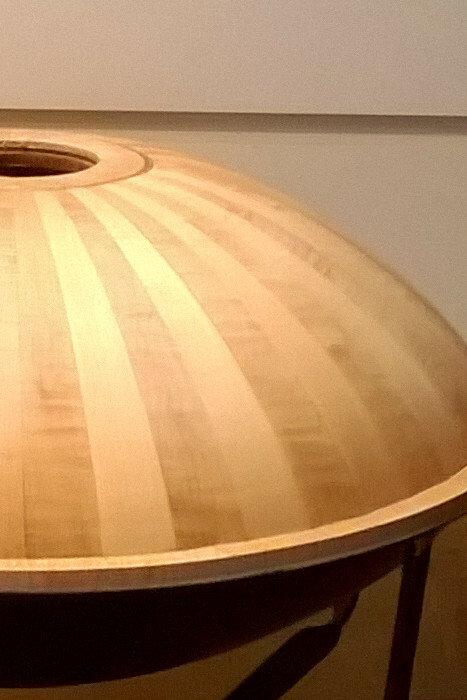 While the Handpan is a thing of beauty in its traditional form, as imagined by the original Hang-makers, PANArt. It’s human to find fascination in variations, and anomalies. 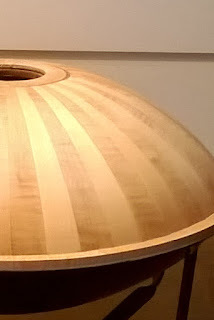 Something Handpan makers around the world have provided us with in plenty over the years, as they continue to experiment with the singing-steel UFO form. "Woodpan was born with this particular purpose: reach a new frequency... Nature’s frequency, our heart’s frequency." - From the Sew website. And upon listening, they do have a unique quality and timbre to their sound that is interesting to the ear. And you can watch a short video of the Mexican-beetle glaze being applied to the lower-shell below.